Heat the oven to 375 degrees F. Meanwhile, cut the apple in half and remove the core, but don’t peel it. Cut the halves into thin slices (¼ inch thick or so). Combine the apple slices, water, sugar, and lemon juice in a saucepan. Simmer the slices for 4 to 5 minutes. Then remove them from the pan to cool, reserving the cooking liquid. Stir the coconut oil into 2 tablespoons of the cooking liquid (adding water if you don’t have enough). If need be, heat the mixture just until the oil melts. Transfer the liquid to a mixing bowl. Combine the flour, xanthan gum, salt, and cinnamon in a sifter. Sift the dry ingredients into the liquid. Stir until the mixture forms a sticky dough. Dust a sheet of waxed paper with gluten-free, nut-free all-purpose flour. Shape the dough into a disk, and set it atop the dusted paper. Sprinkle more flour atop the dough, and then cover it with another sheet of waxed paper. Roll out the dough between the sheets until it is about 3/8 inch thick, dusting it with more flour as needed to keep it from sticking to the paper. Fill a 6-cup muffin pan with paper liners. Use a round cookie cutter (3 inches wide or so) to cut out six pastry circles. Gently fit the pastry circles into the paper liners, using a spatula to lift them from the waxed paper. Bake the pastries for 8 minutes. Then remove them from the oven to cool slightly in the muffin pan. 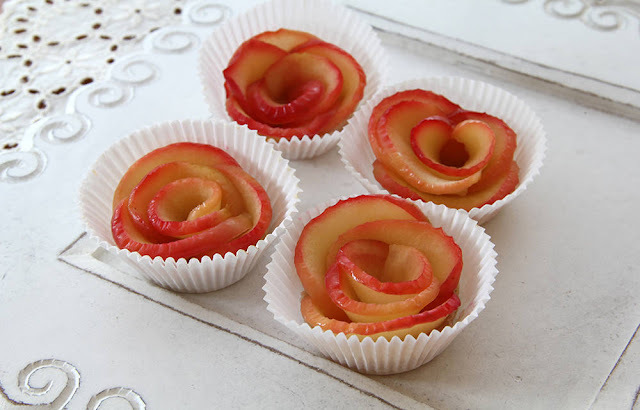 Top each pastry circle with 5 or 6 apple slices (red peels facing up), overlapping them slightly as you work from the outer edge toward the middle. Bake the roses for another 6 to 8 minutes. Serve them warm or cooled. Happy Holiday Shopping Season everyone! Here is a look at some of my favorite choices if you are shopping for kids and looking for something that is fun and educational! 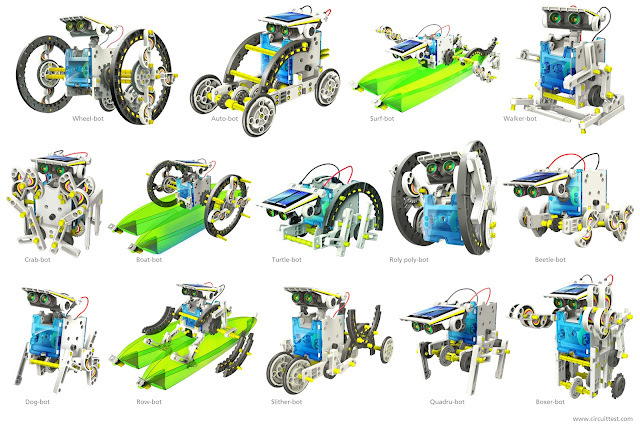 If your kids love to build things then this is the perfect kit for them! Not only do they get to build a wide variety of cool robots but they are all solar powered so you don't have to worry about batteries! 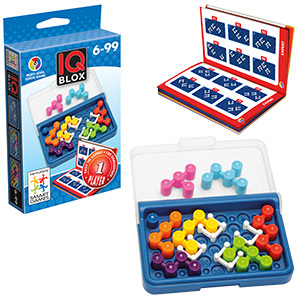 A fun puzzle game that is not only pretty to look at but will also help your child with his or her critical thinking and problem solving skills! There are 48 challenges from easy to expert to keep anyone busy for hours! 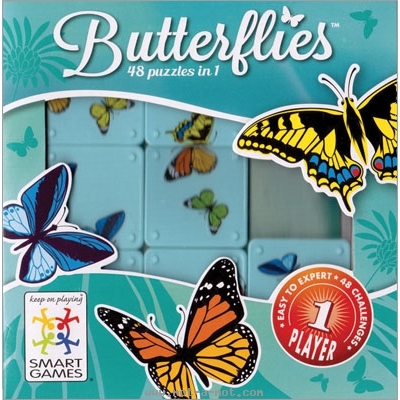 My next favorite game also comes from Smart Games! This is the perfect game to take while traveling! There are 120 challenges here! Another great game to build critical thinking and problem solving skills! 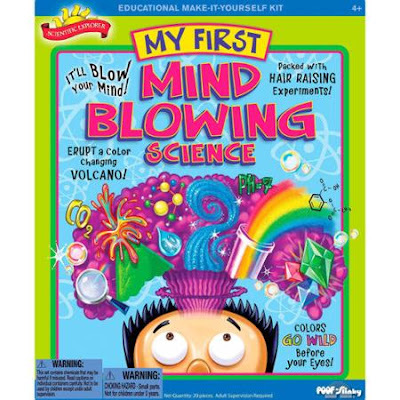 So many awesome hands on science experiments to do here such as building a color changing volcano, a sunset in a test tube and so much more! Another great kit if you have kids who love to build things! 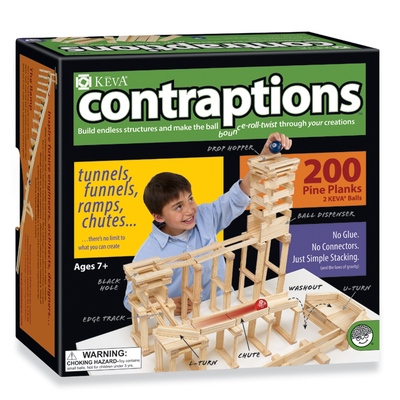 You get over 200 wood pieces to build ramps, tunnels, chutes and more! Build tracks for light weight balls and then have fun taking down what you built! 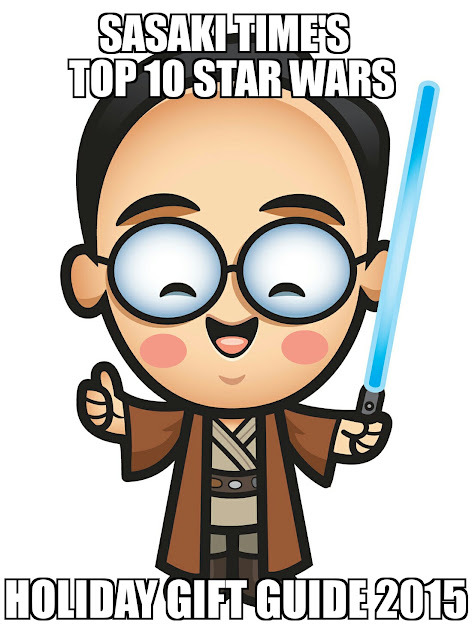 Sasaki Time's Top 10 Star Wars Holiday Gift Guide! With Star Wars: The Force Awakens nearly upon us, here are some of my favorite Star Wars related toys and games if you are shopping for your favorite Jedi, scoundrel, bounty hunter or Sith! First up is this Battleship: Star Wars Edition game! 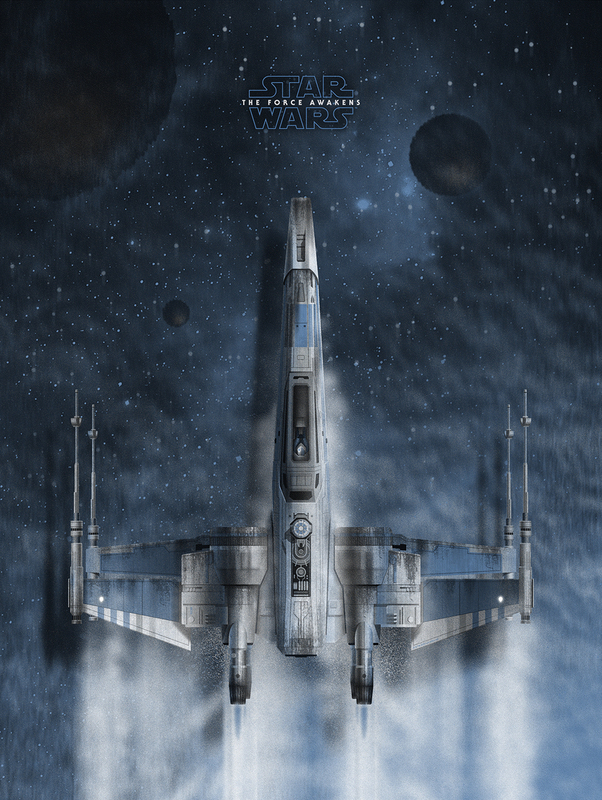 Take the classic Battleship board game but throw in the iconic Star Wars vehicles and ships! 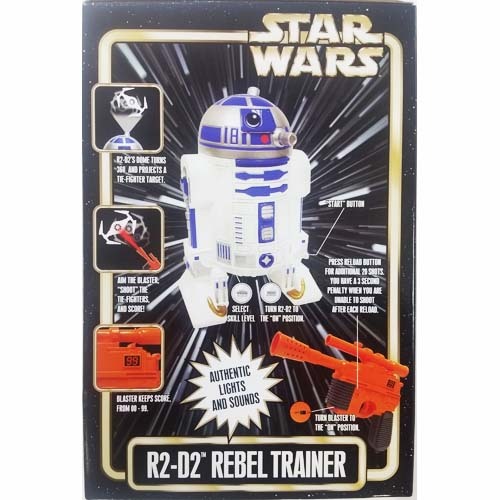 One of my favorite Star Wars toys to come out this year is this R2-D2 Rebel Trainer! 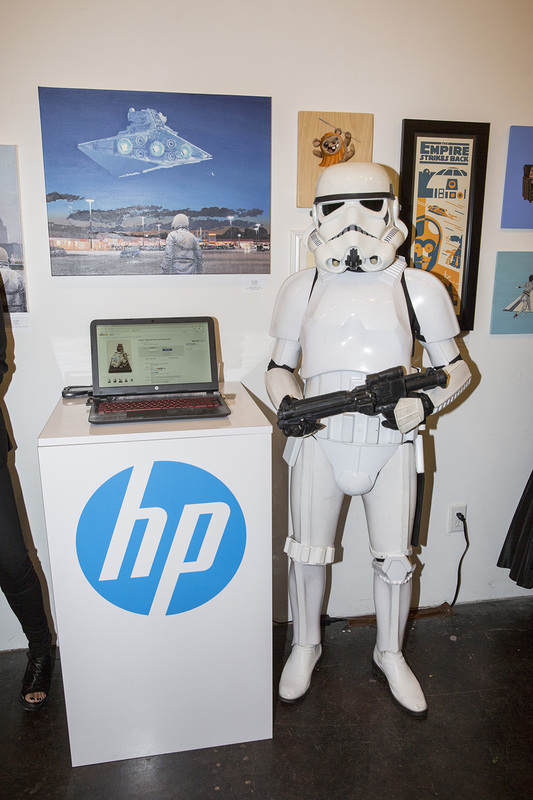 R2 projects TIE fighters on the walls and you use your trusty blaster to shoot them out of the sky! Next up is my favorite book of the new cannon! 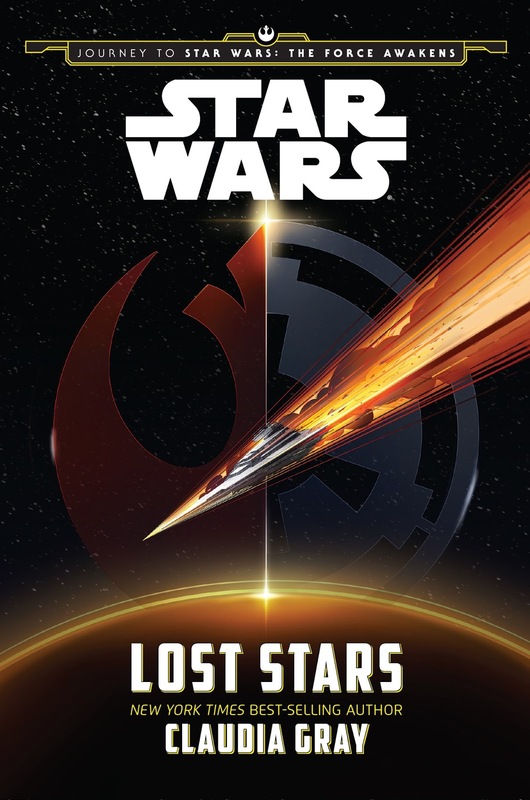 Lost Stars by Claudia Gray follows two new characters who grew up to become friends. 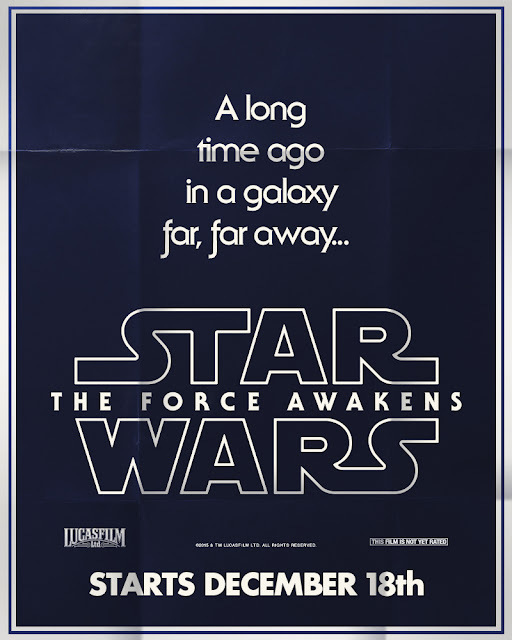 Thrown into the middle of the events of the original trilogy, you will get clues leading into The Force Awakens. But the story between these two new characters will have you lost among the stars. 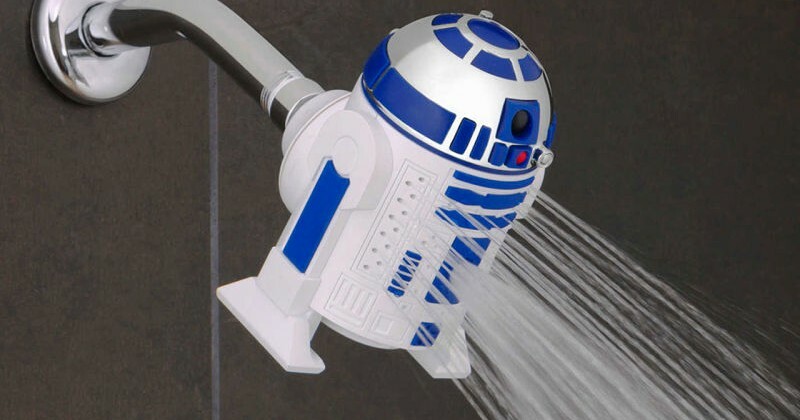 Next is probably one of the funniest products I have seen, the R2-D2 shower head! I want one for my shower! So if anyone is looking for a fun Christmas gift for me, here it is! 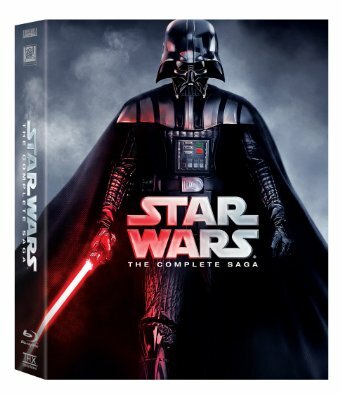 If you don't already have the complete Star Wars Saga on blu-ray then here you go! I bought one for a friend of mine who had never seen any of the movies before! 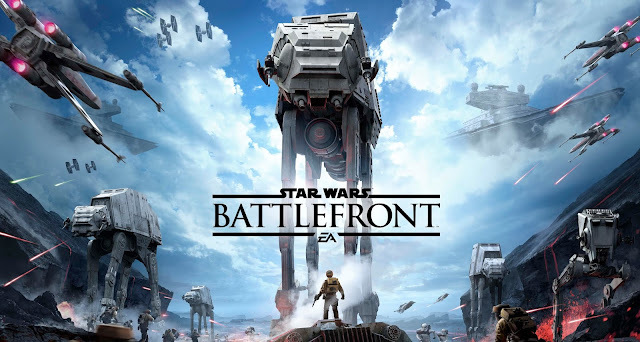 Here is the best Star Wars game ever made! Star Wars Battlefront puts you right into the most iconic battles in the Star Wars legacy. Plus, there is going to be a ton of downloadable content for future battles including the Battle of Jakku that will explain the events leading to that massive Star Destroyer crashed into the planet, as seen in the trailers for The Force Awakens. Below are the links for either the Playstation 4 version or the XBOX One version! The latest version of Disney Infinity it out! And the new addition is Star Wars! Below are links for the Wii U, XBOX One, XBOX 360 and Playstation 4! Here is the link to get one of my favorite jackets! 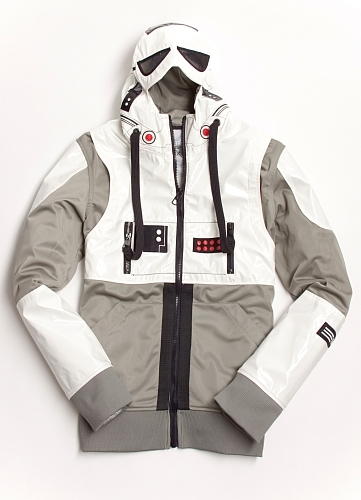 This is the Marc Ecko Star Wars Hoth AT-AT pilot hooded men's jacket! Designer Marc Ecko created this jacket that will be sure to get you attention when you wear it! 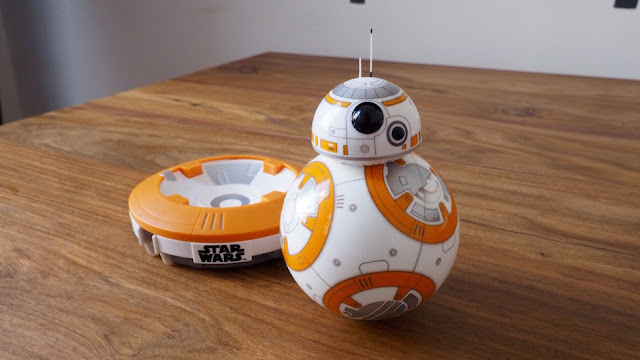 My favorite toy of the year is the amazing Sphero BB-8 droid! Controlled by your smartphone, BB-8 can roll and interact with his surroundings. After seeing the real BB-8 roll out on stage during Star Wars Celebration earlier this year and finding out with the rest of the world that BB-8 is a real, practical droid, and then finding out they were making a remote control version that works the same way, this is the hottest toy of the year! 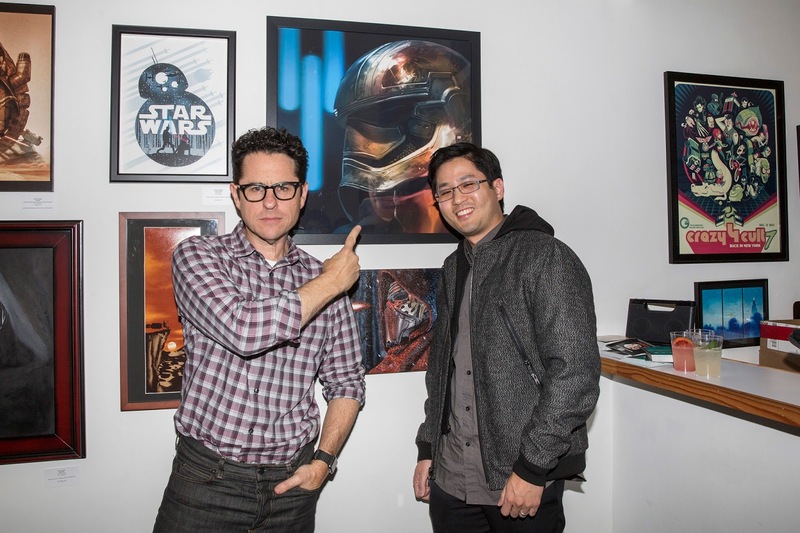 I saw both of these at Star Wars Celebration earlier this year! 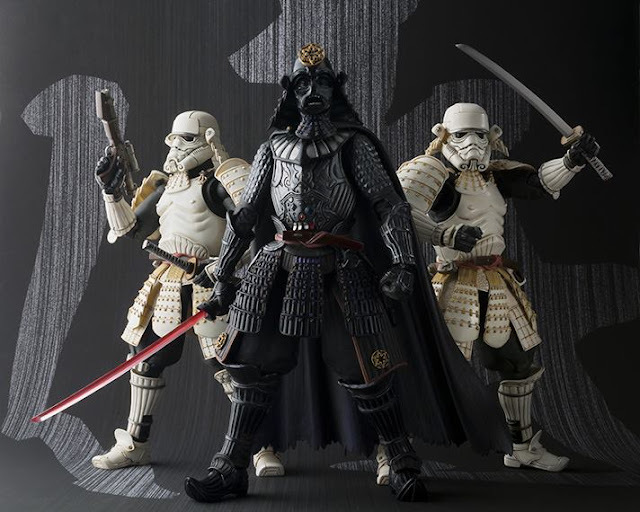 These are the Bandai Tamashii Samurai Stormtrooper and Darth Vader! Collectible figures that are amazingly detailed right down to Vader's samurai sword lightsaber! 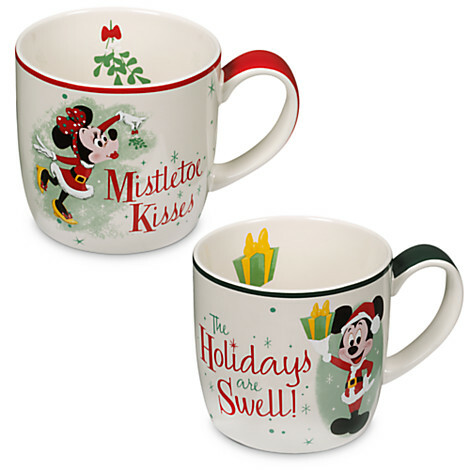 Celebrate the holidays with someone you love with this Mickey and Minnie Holiday Mug Set from Disneyland! Plus I am also throwing in a $20 Starbucks gift card! This giveaway is open world wide! 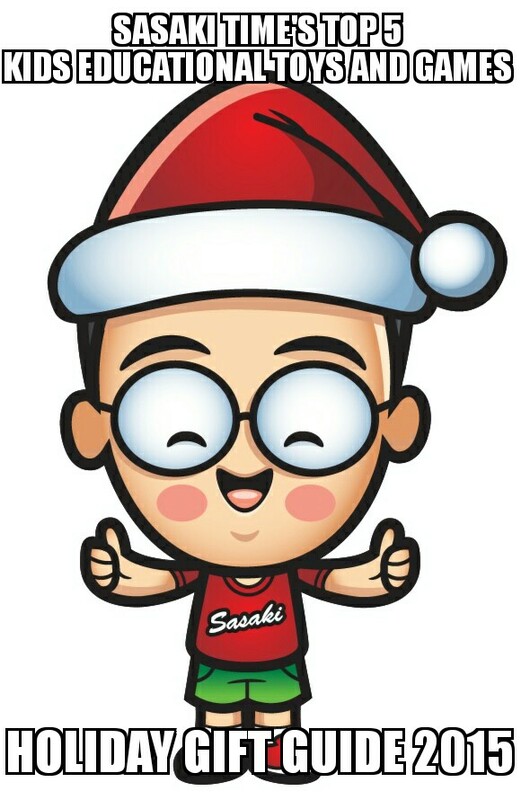 Good luck and Happy Holidays! 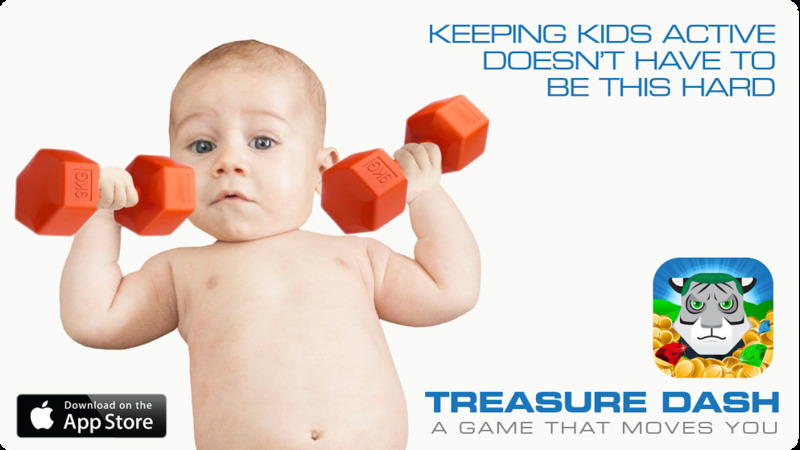 Can a mobile game get kids moving instead of sitting? Treasure Dash does, by combining motion controls with virtual reality to get kids on their feet and moving as they explore a colorful & immersive 3D world in the spirit of classic Nintendo adventures like Mario & Zelda. MOMTASTIC: “"There’s a new kind of virtual reality game in town that [combines] motion gaming (think PlaystationMove or Wii U) with virtual reality in a way that makes sense to me. One to keep an eye on is Treasure Dash … makes kids get moving and keep moving in order to play the game. Kids are mobile and active while they are engaged in game play – up off the couch and literally jumping! Sounds pretty cool, right? … It’s certainly given me a rethink about what ‘screen time’ has to mean. My screen-loving son was only too happy to download the app immediately (he’ll take any app, any time) and was soon bouncing around the house slaying enemies – I liked that very much! It makes me feel a lot more positive about where our kids are headed as they navigate the future." 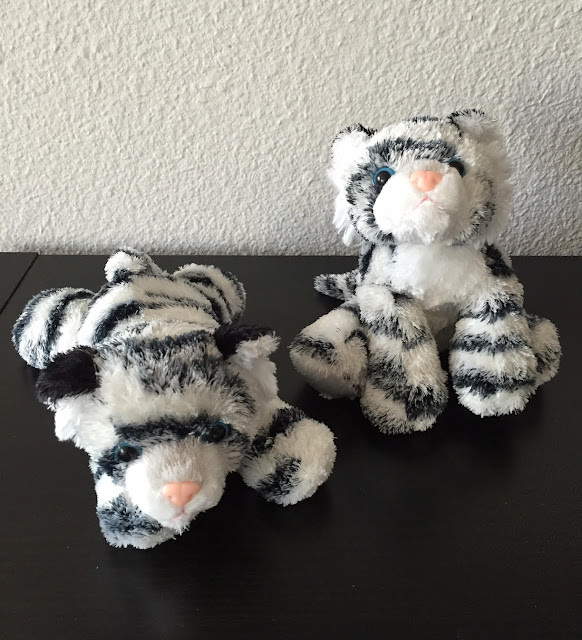 Win this cute Tiger plush from the game Treasure Dash! This giveaway is open to U.S. residents only! 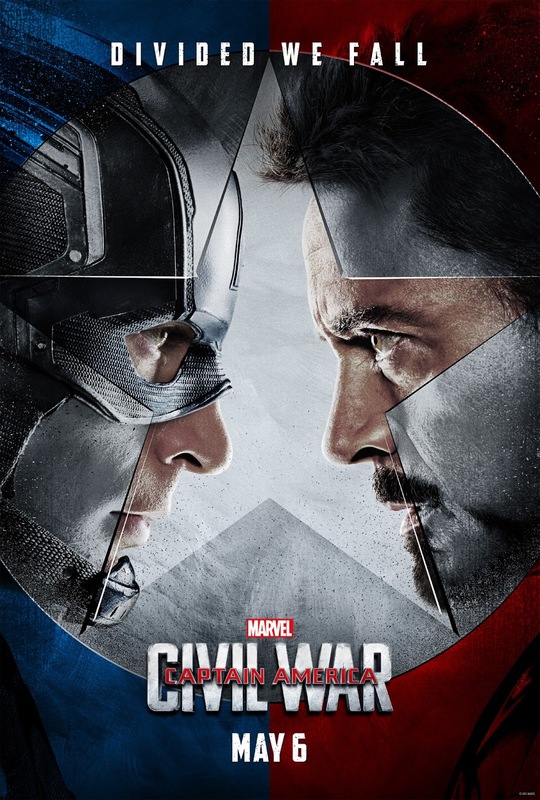 This is the worldwide exclusive trailer debut for Marvel’s Captain America: Civil War. The new trailer for Zootopia is here! Watch now and see the film in theatres in 3D March 4! Review of Marvel's Ant-Man Now Available on Disney Movies Anywhere! 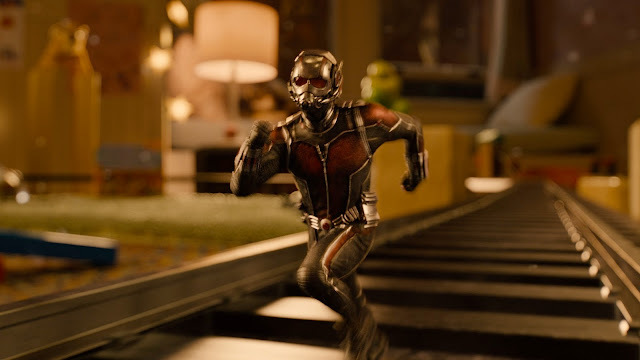 Time to review the digital copy of Marvel's Ant-Man on Disney Movies Anywhere! 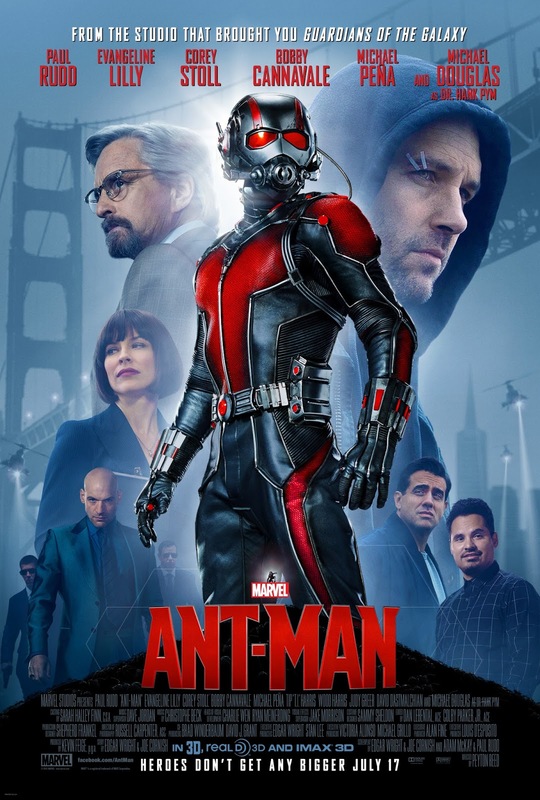 Then we shift to San Quentin and meet Scott Lang (Paul Rudd) who is being released from prison. We also learn that he has a daughter Cassie (Abby Ryder Fortson) and a very disapproving ex Maggie (Judy Greer). Scott's former cellmate Luis (Michael Pena) picks him up from prison. Luis is definitely a scene stealer. Luis wants Scott to do one more heist but Scott refuses as he wants to keep his nose clean and reconnect with his daughter. But Scott decides to do this one last heist. Scott finds a one-of-a-kind suit during the heist and takes it with him. Curiosity gets the better of Scott and he tries on the suit only to find that it shrinks him down to the size of an ant. It turns out the heist was all part of the vision of Dr. Hank Pym to make Scott the new Ant-Man. 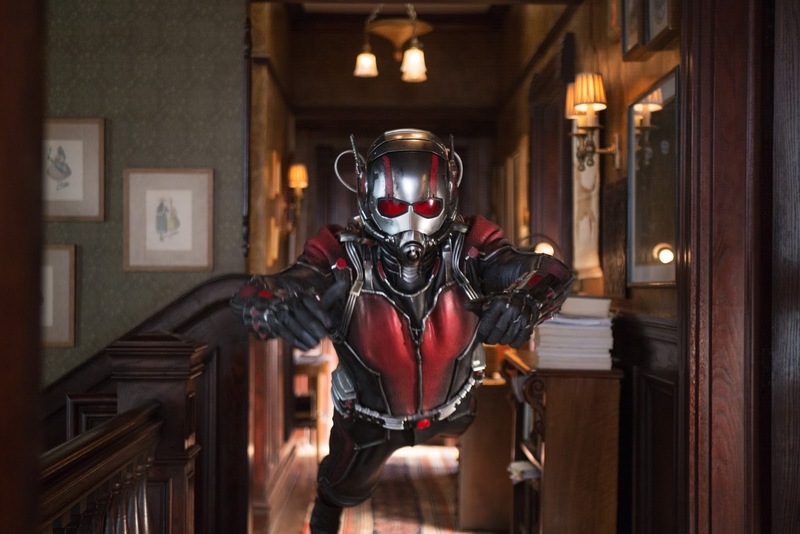 Pym along with his daughter Hope van Dyne (Evangeline Lilly) train Scott in how to get the most from his suit. The film never takes itself too seriously as the rest of the Marvel Cinematic Universe tends to do. It works because it never loses sight of what it is - simple and at times silly. 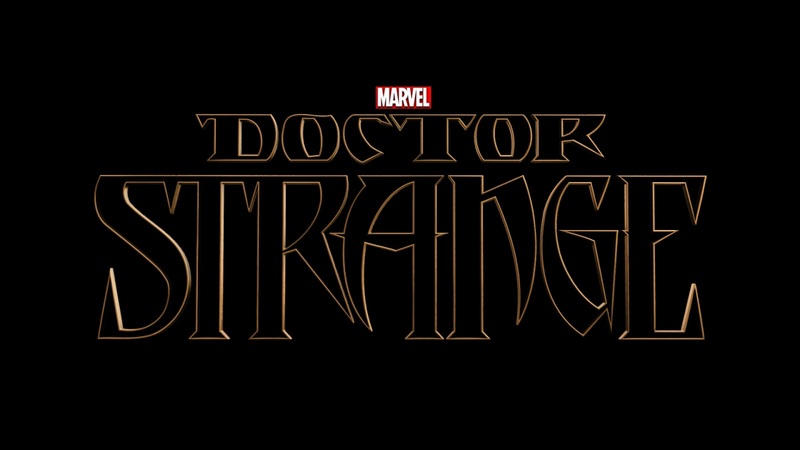 But the last of the two end credit tags return you into the serious world that the Marvel Cinematic Universe is set in. I won't spoil anything but as always, it's all connected and is leading us into the next Marvel adventure, Captain America: Civil War. The video quality is excellent for the digital copy. Images are clean with a fantastic amount of detail. Check out the details on the Ant-Man, Yellowjacket and the Falcon costumes. The detail of Ant-Man;s helmet with all of its scratches and wear and tear on it is terrific. Another great video transfer from Disney. The soundtrack, as to be expected, is big and bold. The rich sound scape fully immerses you into the film. And there is so much fun with the sound due to the various points of view. A suitcase fight is huge then the sound becomes small as the perspective changes. 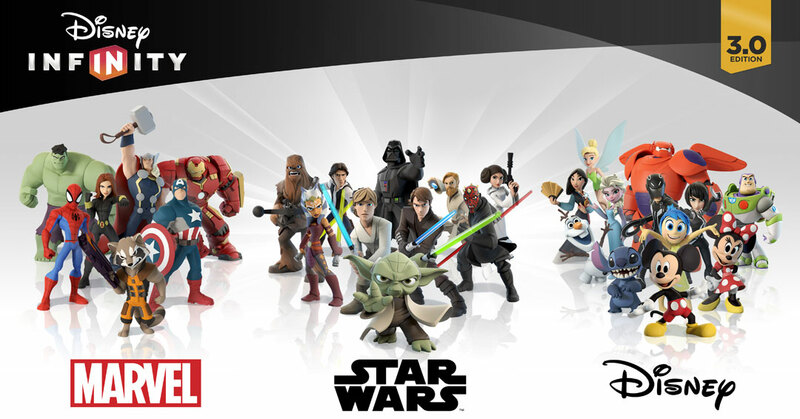 Another fantastic effort from Disney. 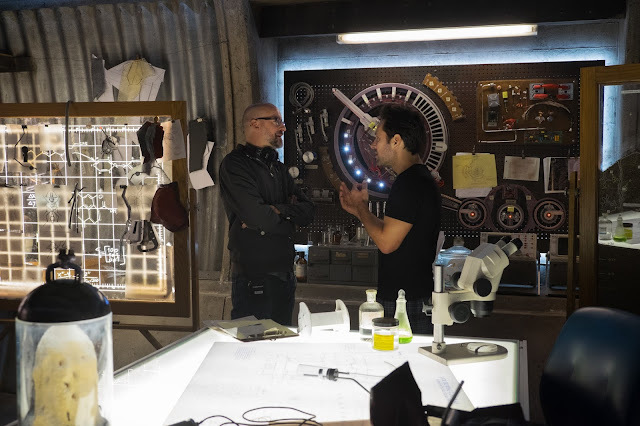 Featurette: Making of an Ant-Sized Heist: A How-To Guide (1080p, 14:34): A great look at Ant-Man and how he is connected in the MCU, the costume, story, production design, filming locations, cast training, digital effects used in the film, and the future for the character. 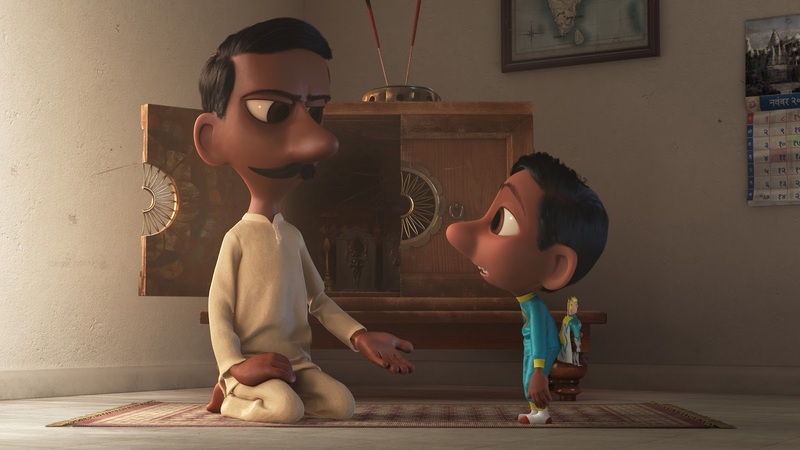 Featurette: Let's Go to the Macroverse (1080p, 8:06): A look at the technology involved in the film..
Featurette: WHIH NewsFront (1080p): News cast clips from the film's world. Included are WHIH Promo(1:21), Vista Corp Heist (1:49), Darren Cross Interview (2:36), and Scott Lang Live (3:25). 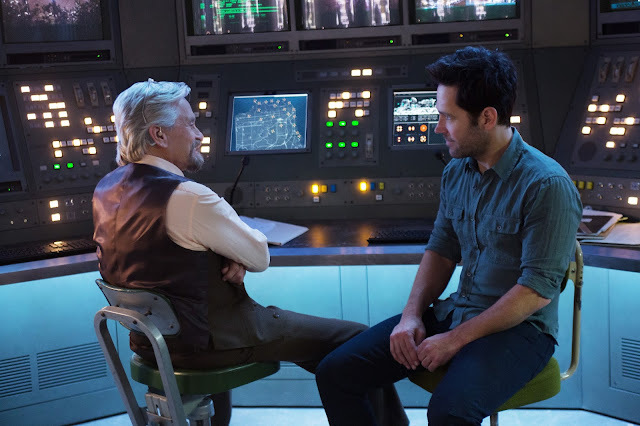 Deleted & Extended Scenes (1080p): Fixing the Cable (3:11), Hank Vaults the Suit (0:31), Paxton and Gale (0:22), Qubit Defense Matrix (0:31), Scott and Cassie (0:40), Wish Fulfillment (0:24), The Future of Pym Particles (1:38), and The History of Ant-Man (1:19). Ant-Man is Marvel showcasing a film that is never boring, laugh-out loud funny and still has warmth and heart. Some great bonus material with amazing video and audio quality make this a digital copy you want to add to your collection. Giveaway: Win 1 of 3 blu-ray copies of The Man from U.N.C.L.E. from Sasaki Time and Dolby! Sasaki Time and Dolby are teaming up once again to bring you one of the best spy films of the year! The Man from U.N.C.L.E. is set during the height of the Cold War and centers on CIA agent Napoleon Solo (Henry Cavill) and KGB agent Illya Kuryakin (Armie Hammer) as they try to avert a criminal organization from using nuclear weapons and technology to upset the fragile balance of power between the United States and Soviet Union. 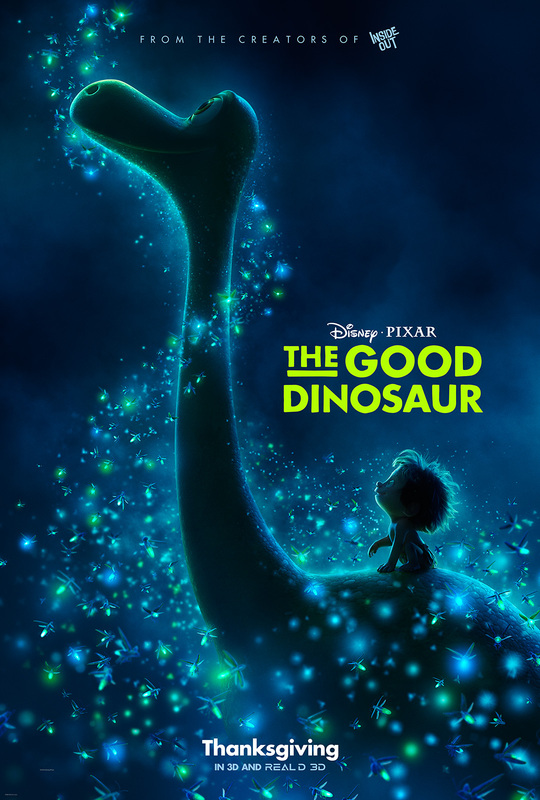 Dolby Atmos brings the stylish movie to life, with a critically acclaimed soundtrack and a heart-pounding pace that brings the audience right into the action. Dolby Atmos is the sophisticated sound system that one will find in the very best theaters across the country and world. Filmmakers can now move sound not only around viewers but also overhead. This creates a much more immersive environment for movie watchers. Dolby is now bringing this technology into our homes. Even without an Atmos sound system for the home, you will still notice the difference through your television's speakers or your surround sound system. To learn more about Dolby Atmos and what it brings to the movie going experience, visit their website Dolby Atmos. This is a U.S. giveaway only. 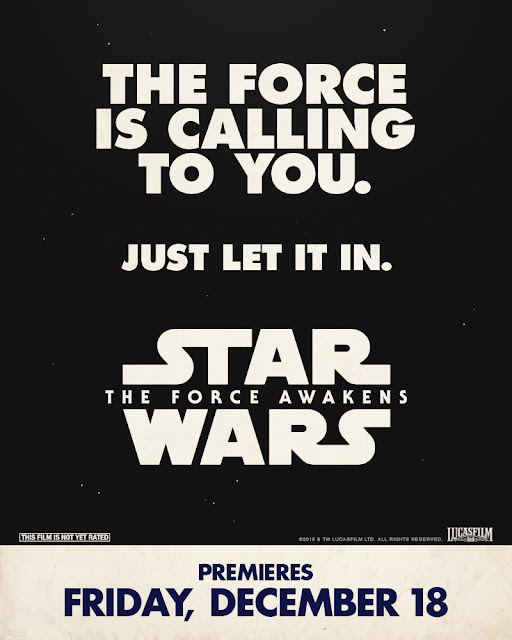 Dolby has supplied me with the giveaway. 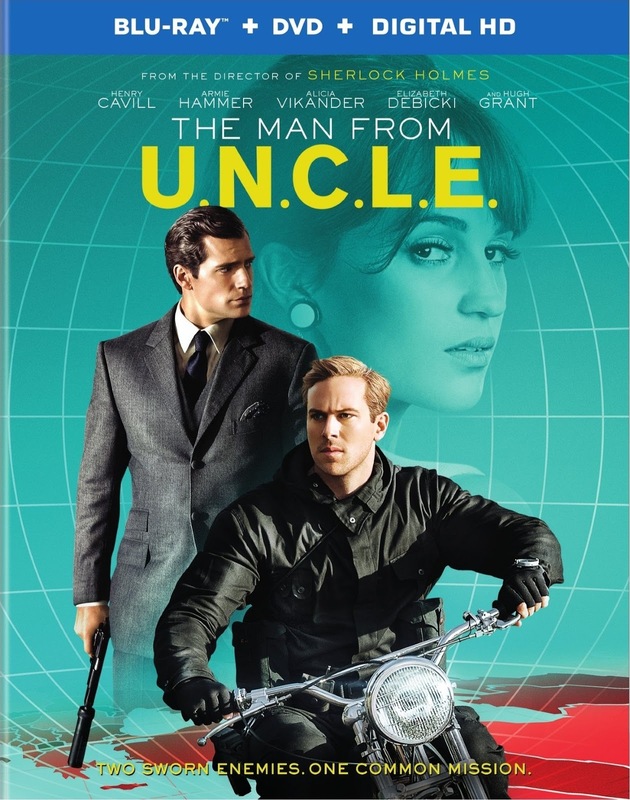 Three winners will each receive a copy of The Man from U.N.C.L.E.! Today, Dolby and Disney announced that Star Wars: The Force Awakens will be presented in Dolby Vision and Dolby Atmos at Dolby Cinema locations, including Dolby Cinema at AMC Prime and the El Capitan (Hollywood, California) in the U.S. Dolby Cinema offers a premium cinema offering for moviegoers and combines spectacular image and sound technologies with inspired design to make every visit a completely captivating cinematic event. 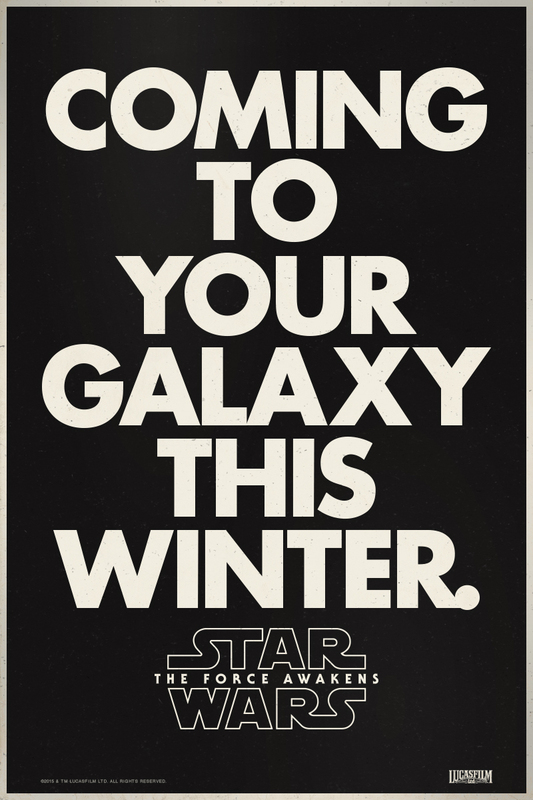 Dolby has a long history of innovation in the cinema in concert with the Star Wars franchise since the release of Star Wars: A New Hope in 1977 (1978 Oscar for Best Sound). In 1999 Dolby helped to reinvent the soundscape of film making with Star Wars: The Phantom Menace which debuted in Dolby Surround EX. 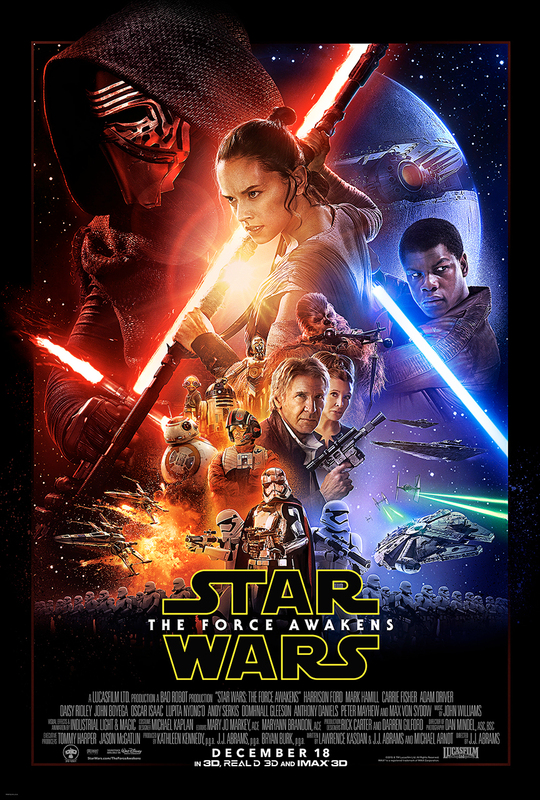 On December 18, moviegoers will experience the next chapter of the Star Wars saga in a way never heard or seen before when Star Wars: The Force Awakens is released in Dolby Cinema’s around the world.